Everything you need to cool off! 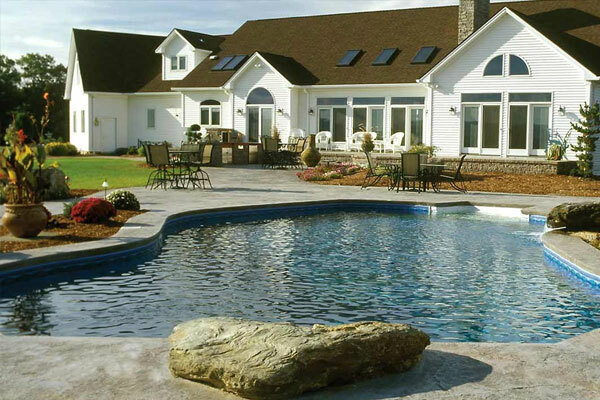 Have your pool designed by the pros when you choose Azure Pools & Spas. From concept to completion, you’ll get everything you need to enjoy cool waters in your own backyard. 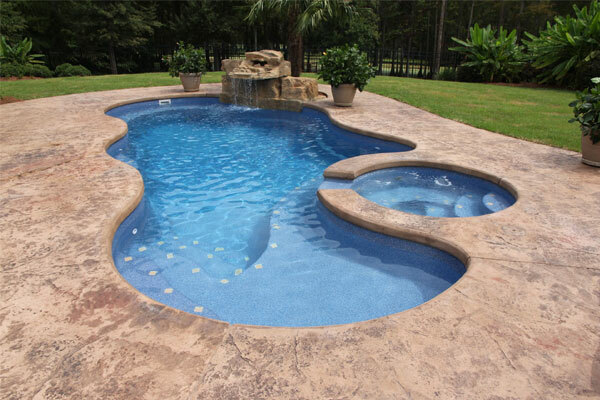 Have your pool designed by the professionals who have been making water dreams come true since 2006. 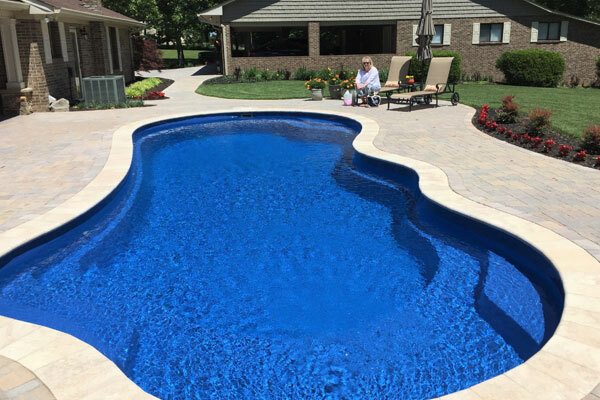 Our custom design specialists help create both liner and gunite inground pools. Work with our team and let us know your ideas. 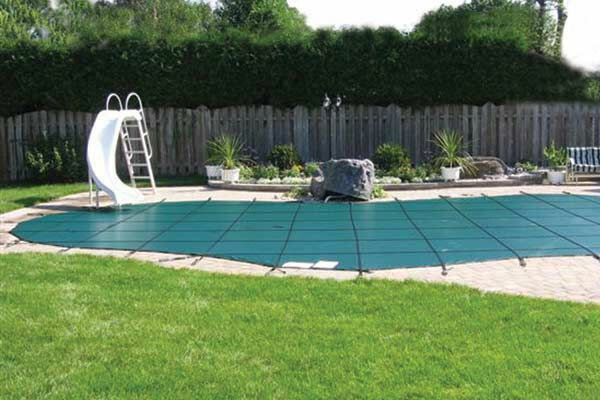 We always take into consideration your backyard layout, as well as what features work best for your family. Look forward to a fantastic summer! 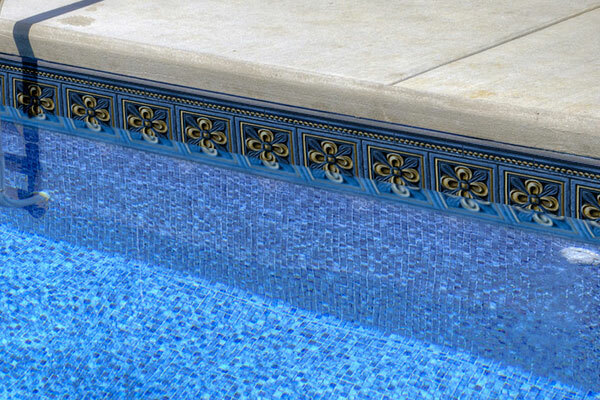 Turn to us for everything you need for your brand-new pool, so you can get swimming right away. Your summer will feel better than it ever has before when you can come home from work and cool off with ease.